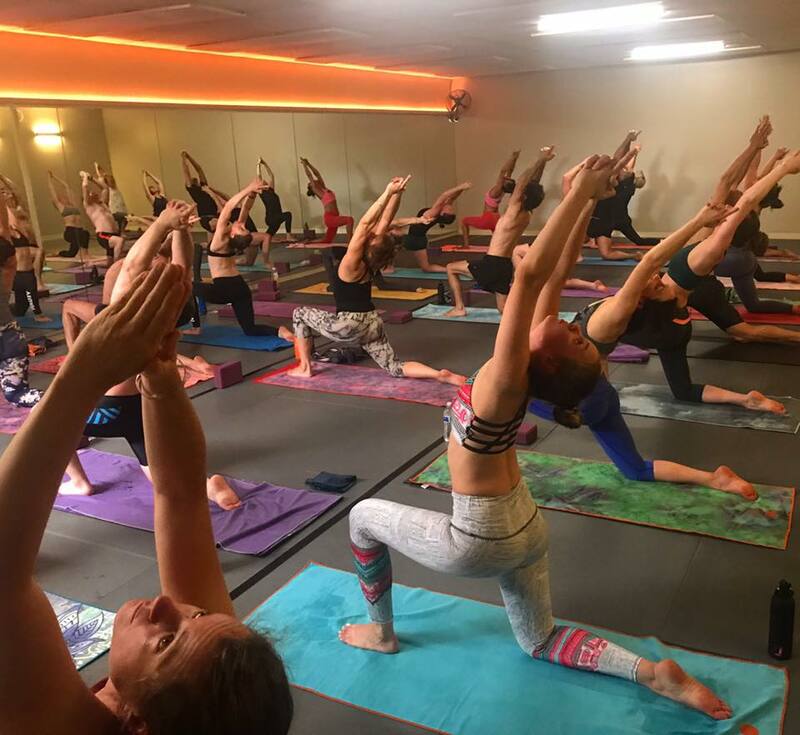 Ready to take your yoga practice to the next level and connect with the a larger, global yoga community? We’ve got you covered! International yoga teacher and trainer Jimmy Barkan is bringing his Level II/III teacher training to yogafusion. This training is available to practitioners who have had a regular practice for at least 6 months, and will also certify 200 hour teachers to teach the Barkan Method Hot Vinyasa Flow. It’s a fantastic opportunity for advanced students to take their practice to the next level under the guidance of a truly inspiring yogi! Teaching yoga teachers is something we can not take for granted. It is a responsibility that can not be taken lightly. There are too many teacher training programs out today led by instructors with limited experience. This is what sets The Barkan Method apart. Jimmy has been practicing since 1980, started his own style of Hot Yoga called The Barkan Method back in 2002 and began his very own teacher training program after 22 years of teaching! Jimmy Barkan has lead over 30 Level I and over 25 Level II/III teacher trainings with well over 1500 graduates who are now teaching all across the world. There are Barkan Method teachers and studios in: Australia, New Zealand, China, Japan, Thailand, Hungary, Vienna, Switzerland, France, England, Iceland, Greenland, Norway, South America, Costa Rica and of course the United States! Any questions? Download the information packet or Ask us!